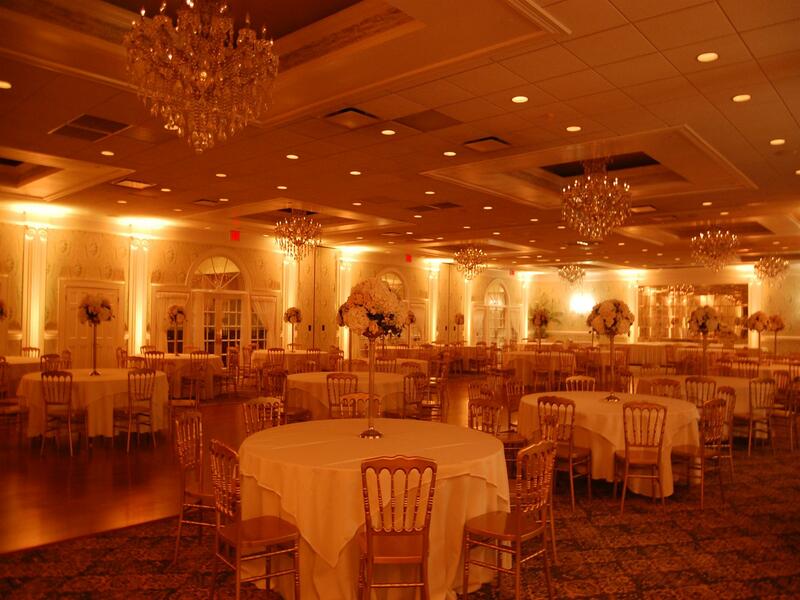 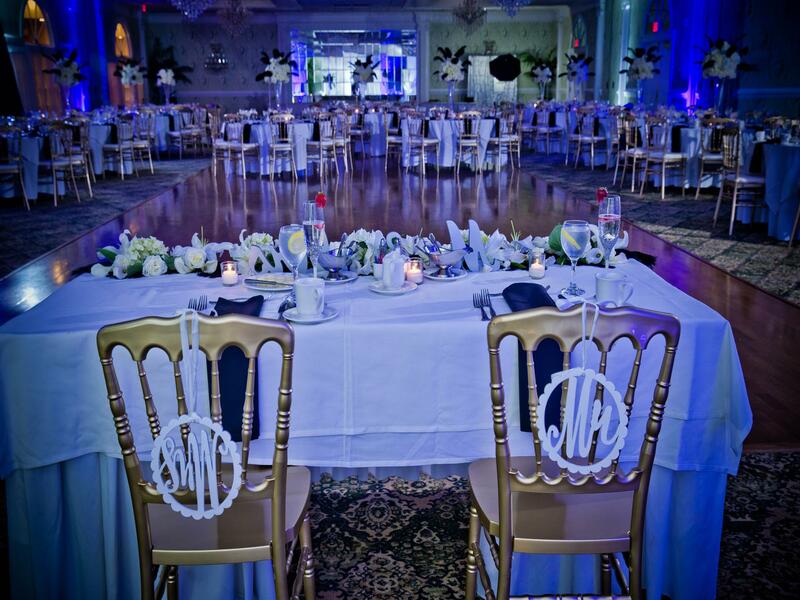 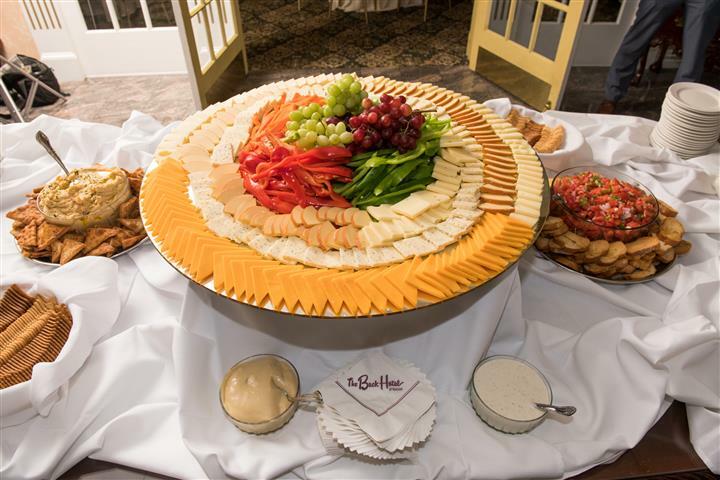 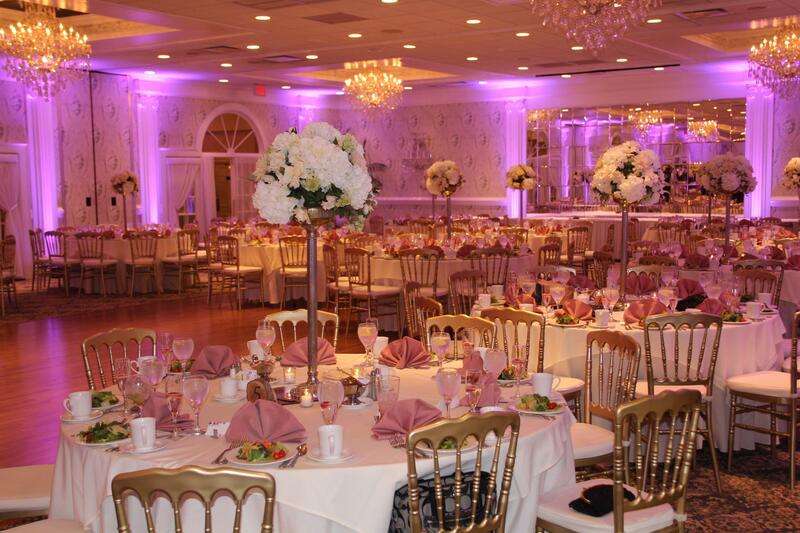 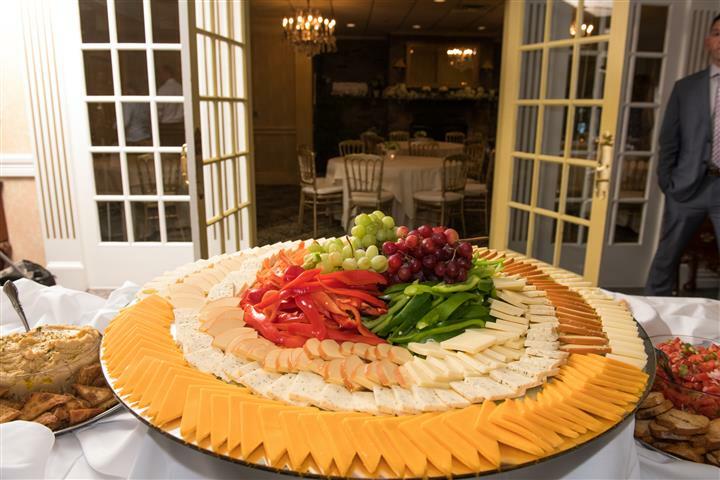 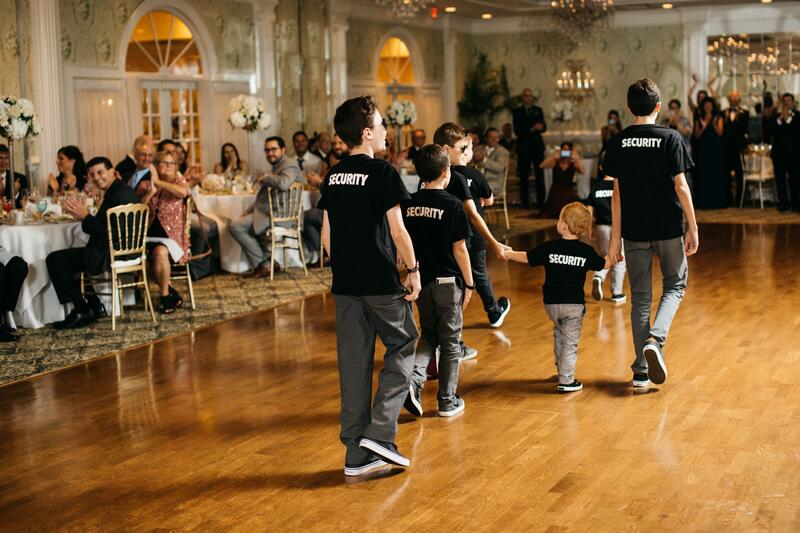 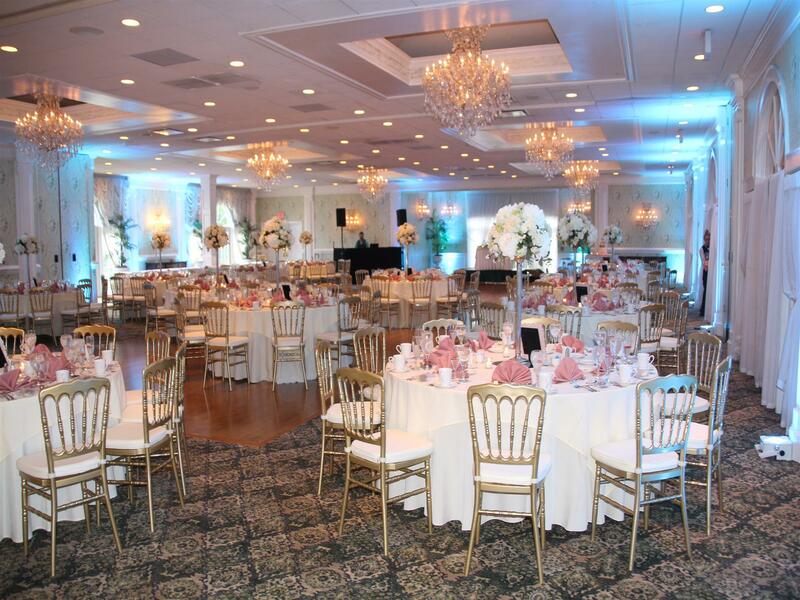 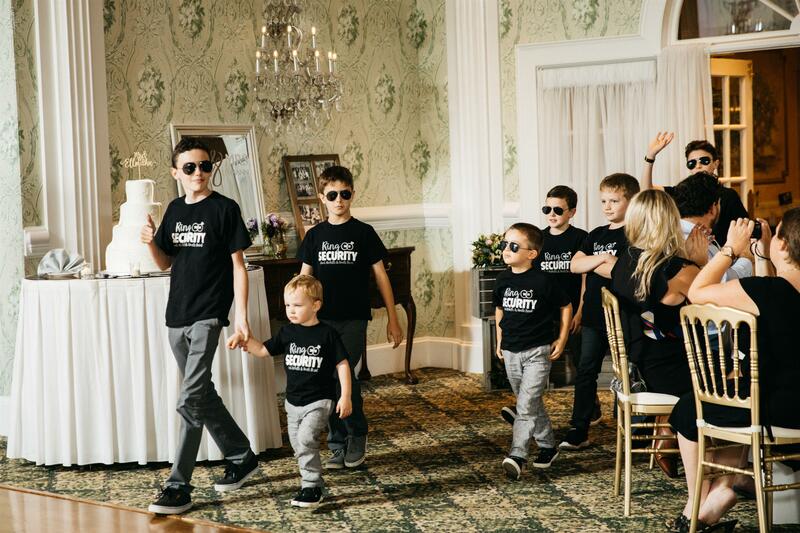 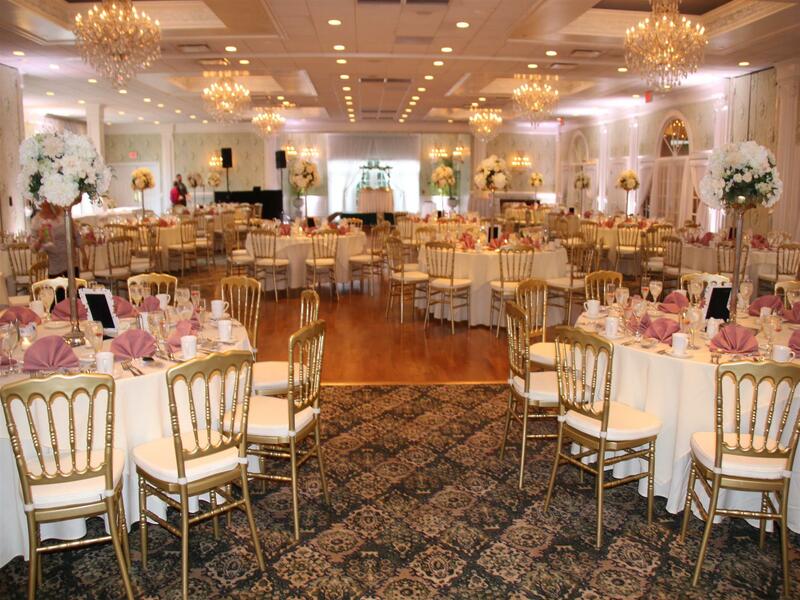 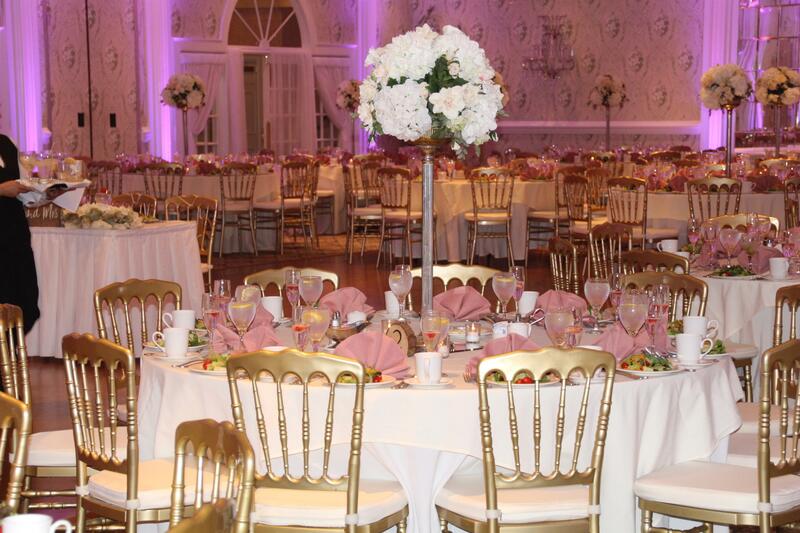 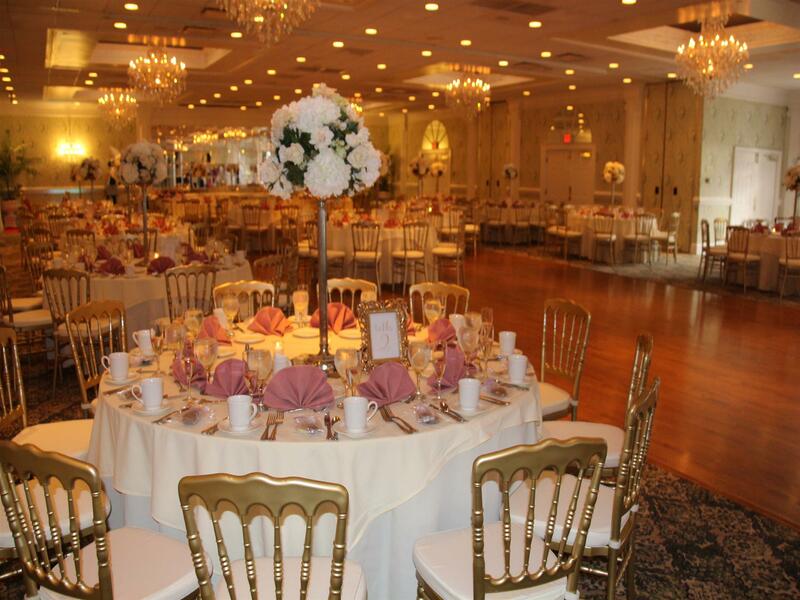 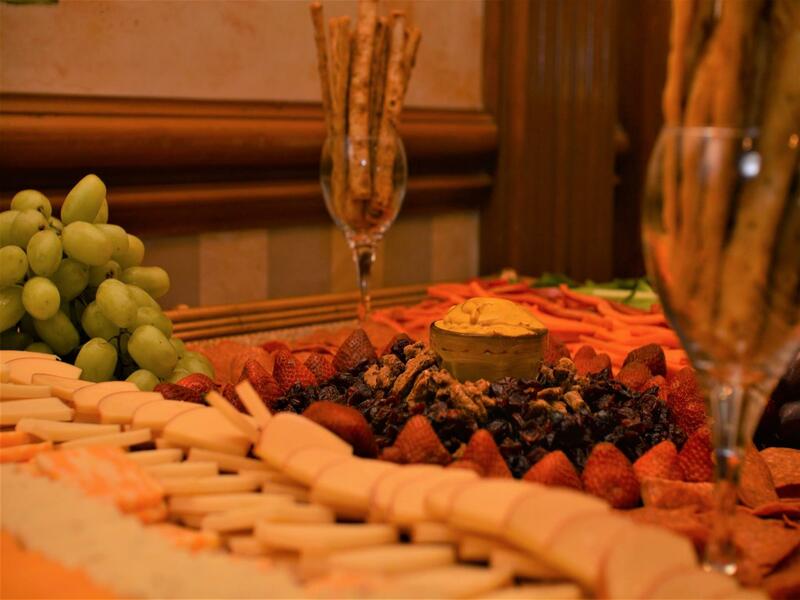 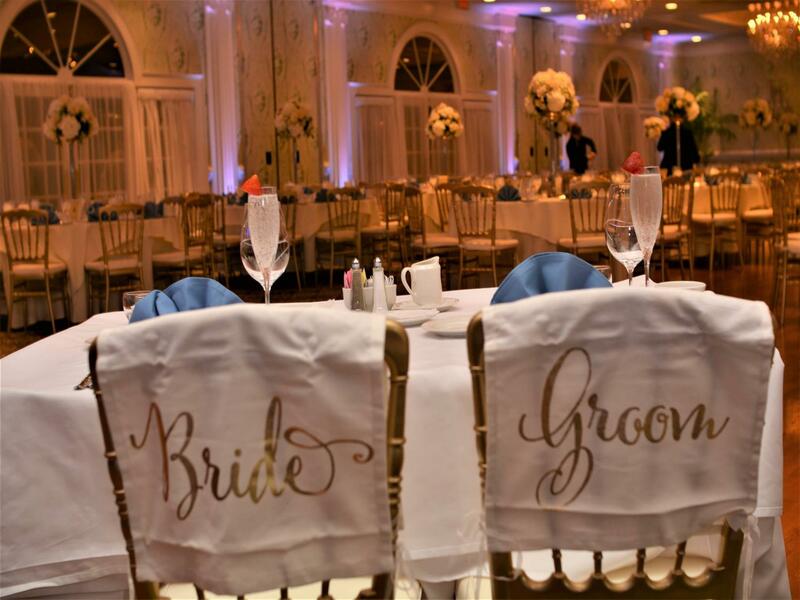 We request your presence at an intimate wedding for 100, or a grand reception for 300. 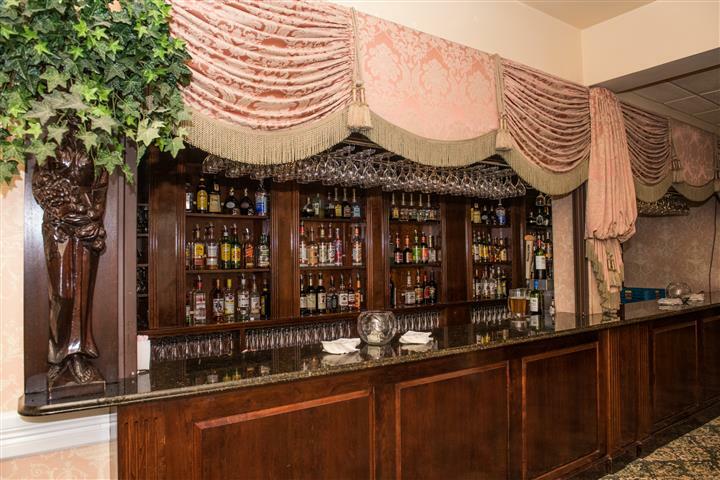 The Buck Hotel can accommodate all your needs to make your day unforgettable. 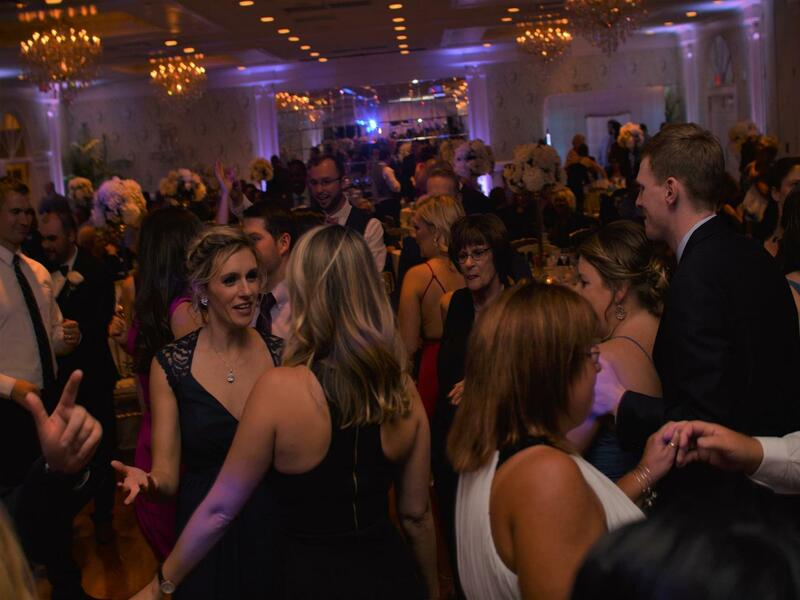 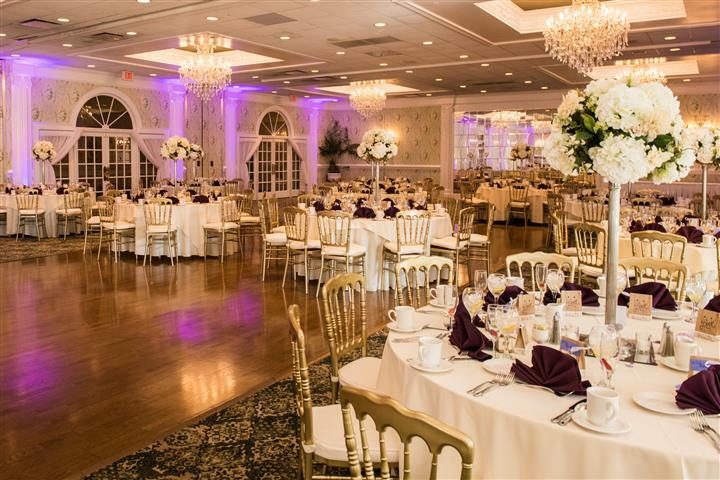 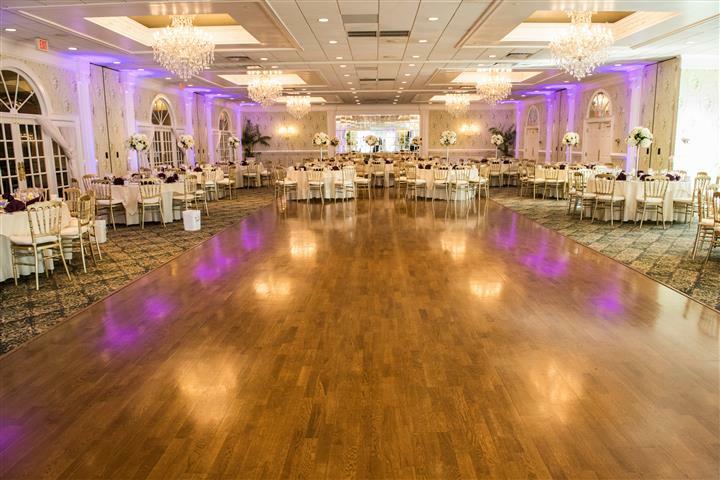 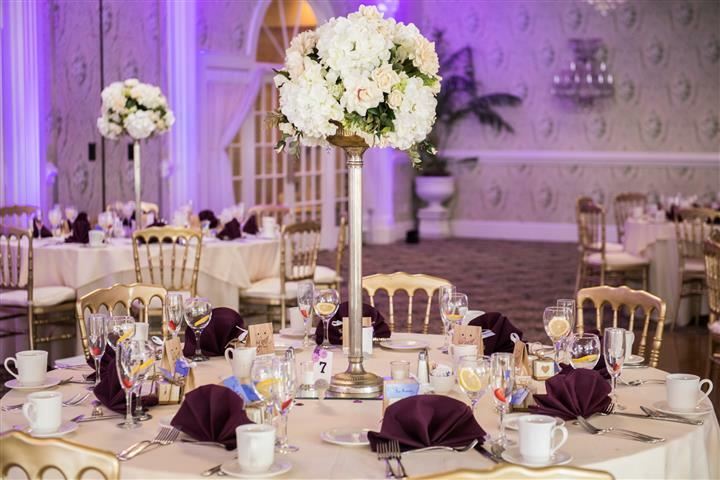 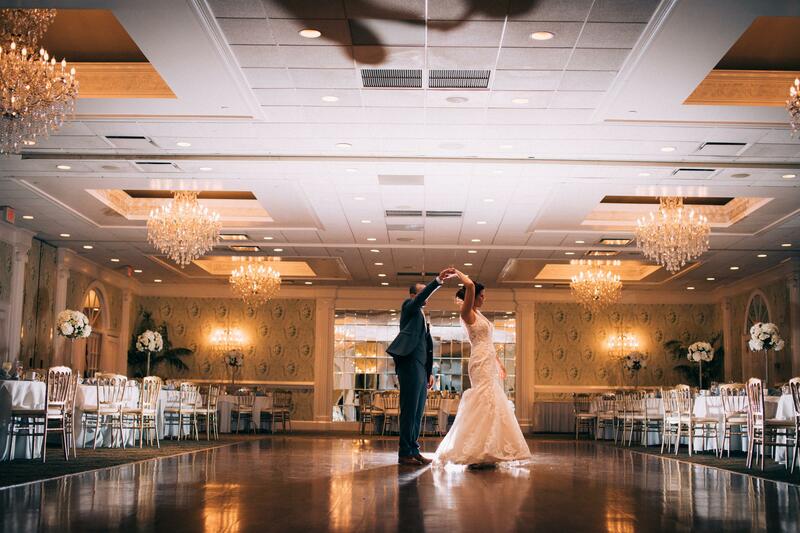 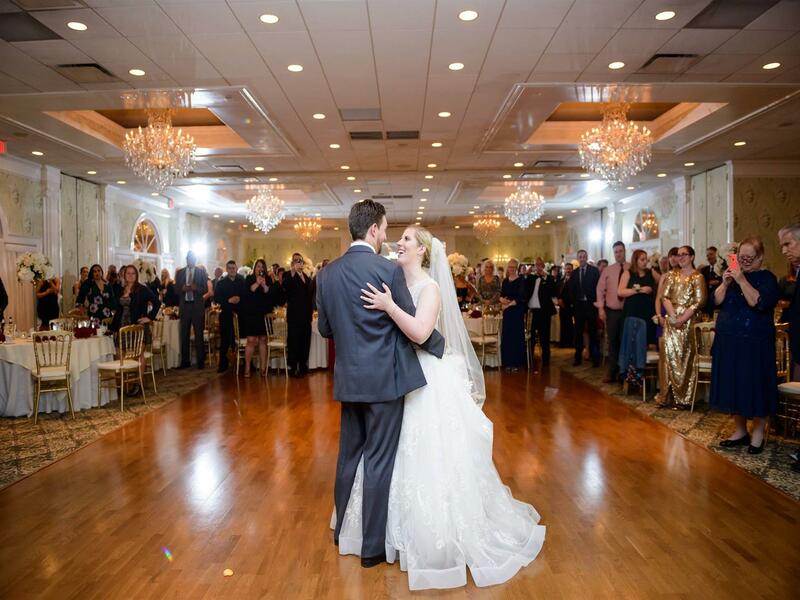 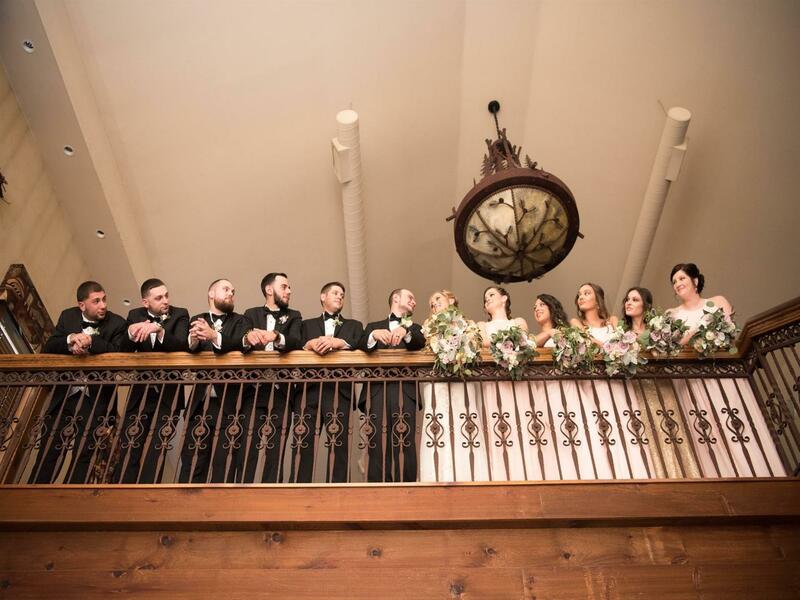 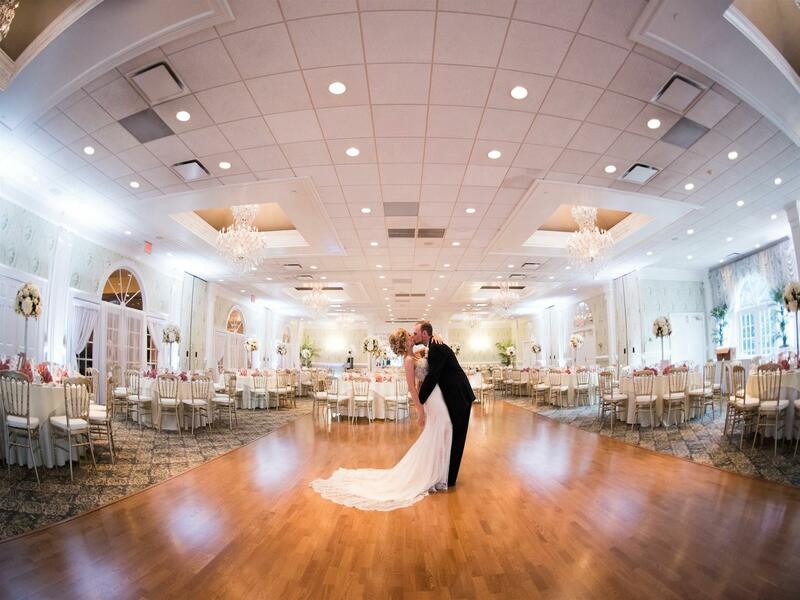 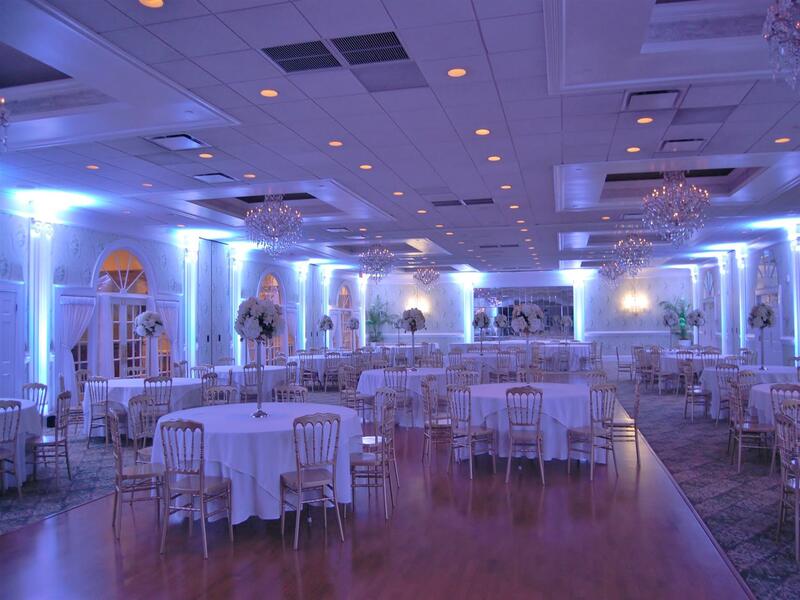 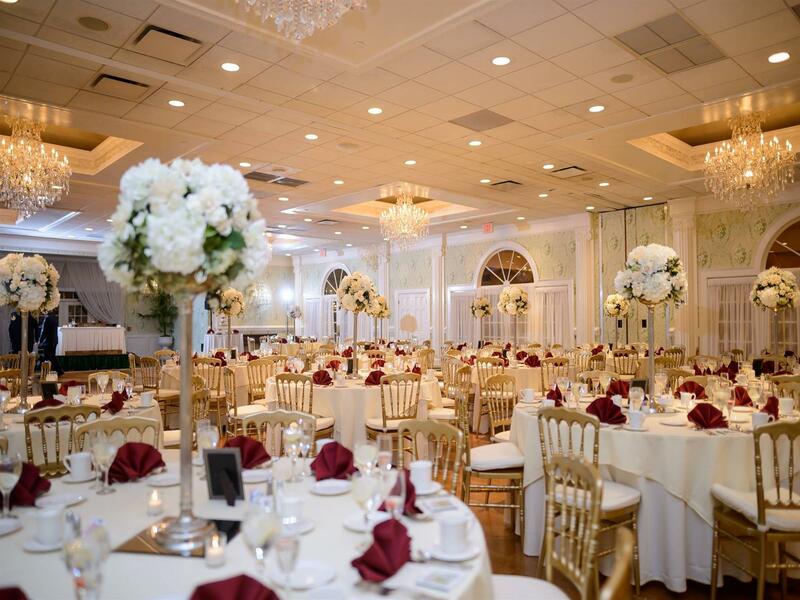 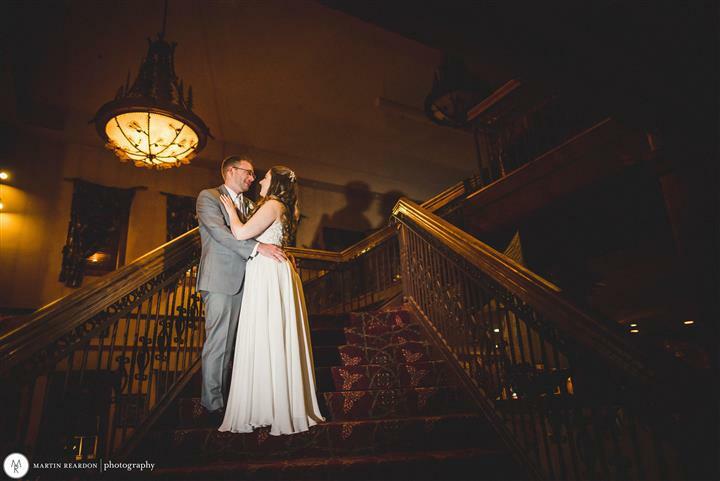 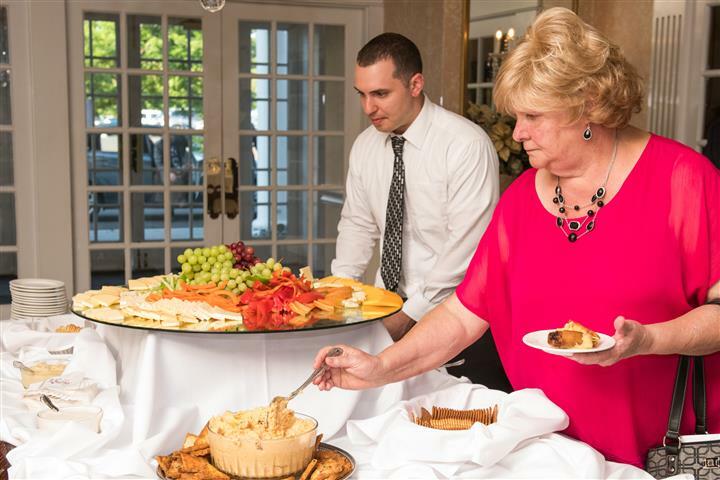 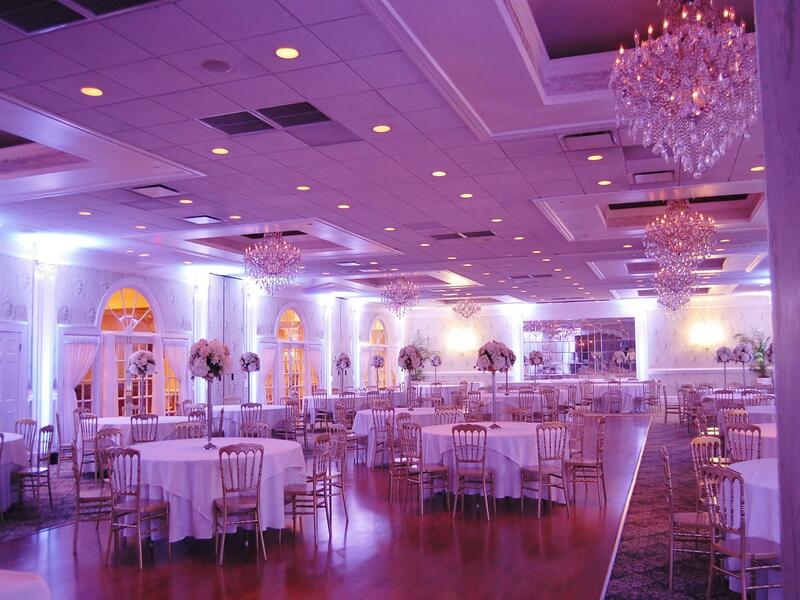 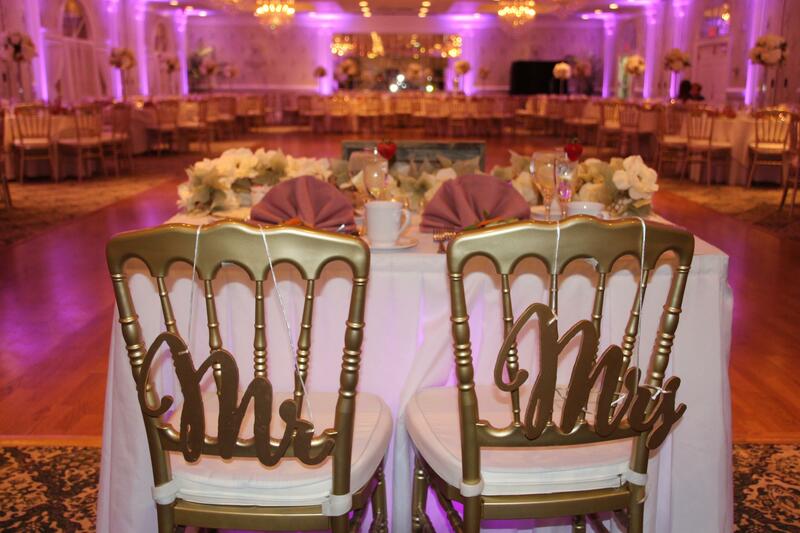 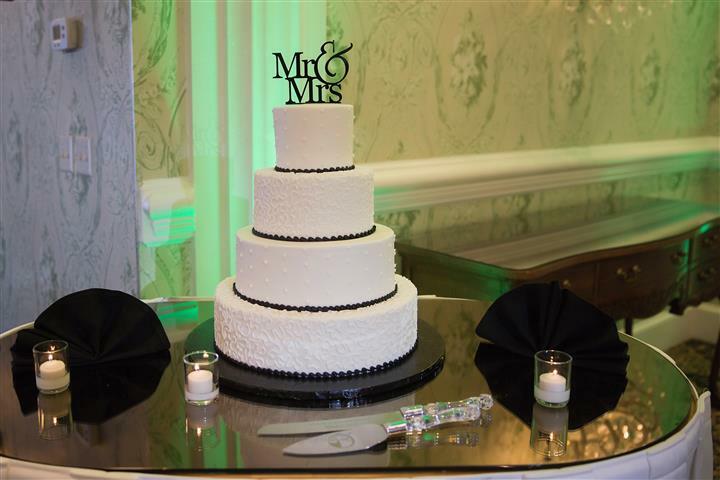 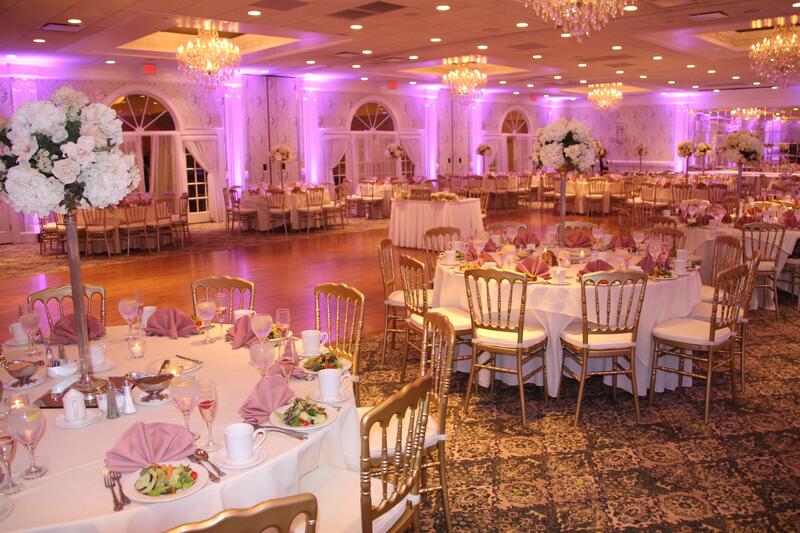 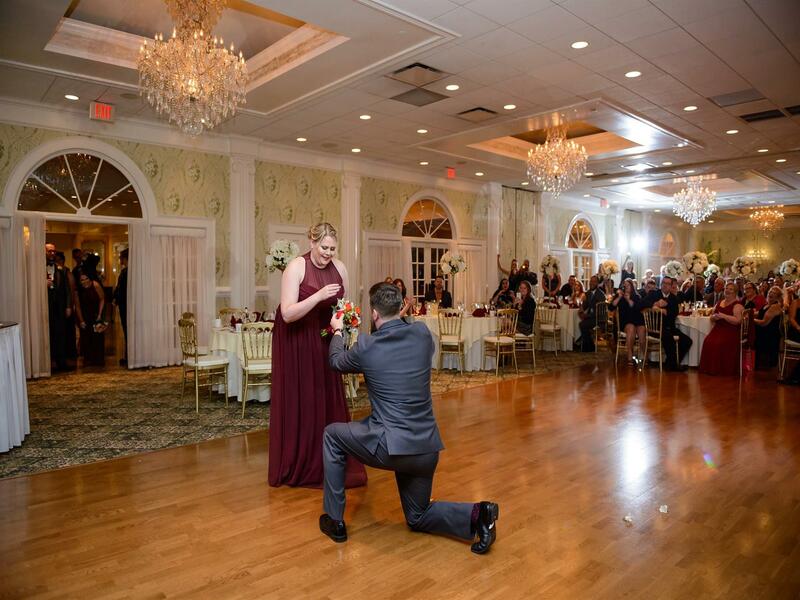 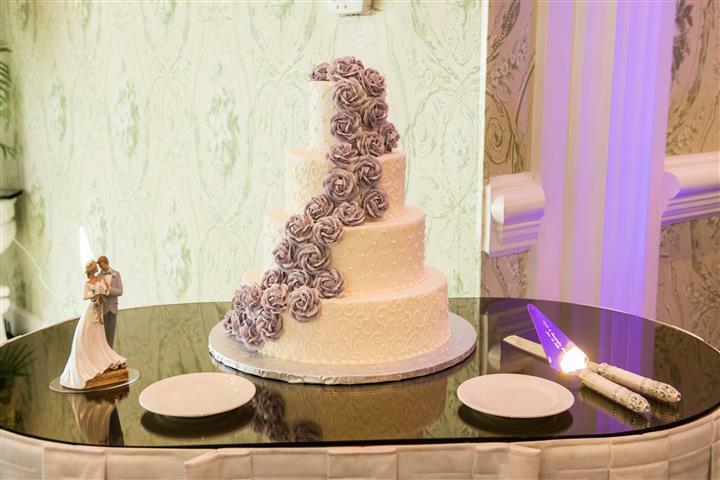 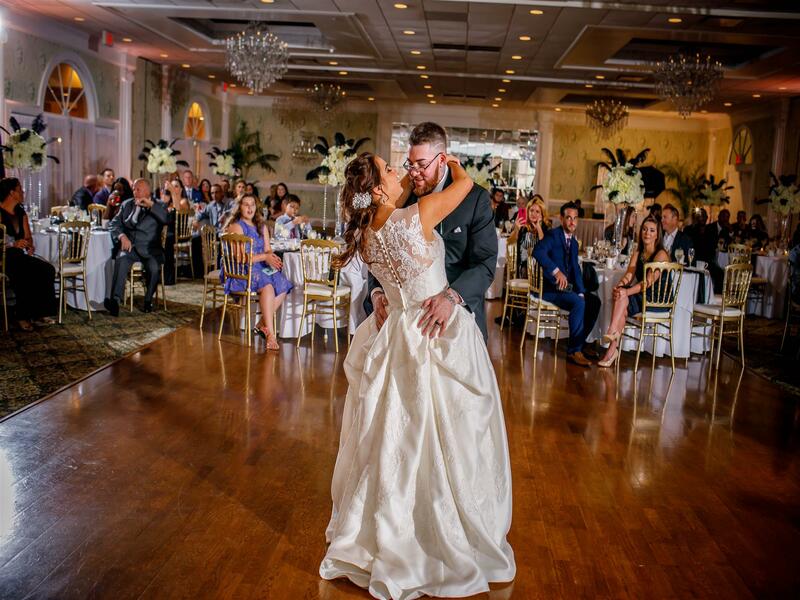 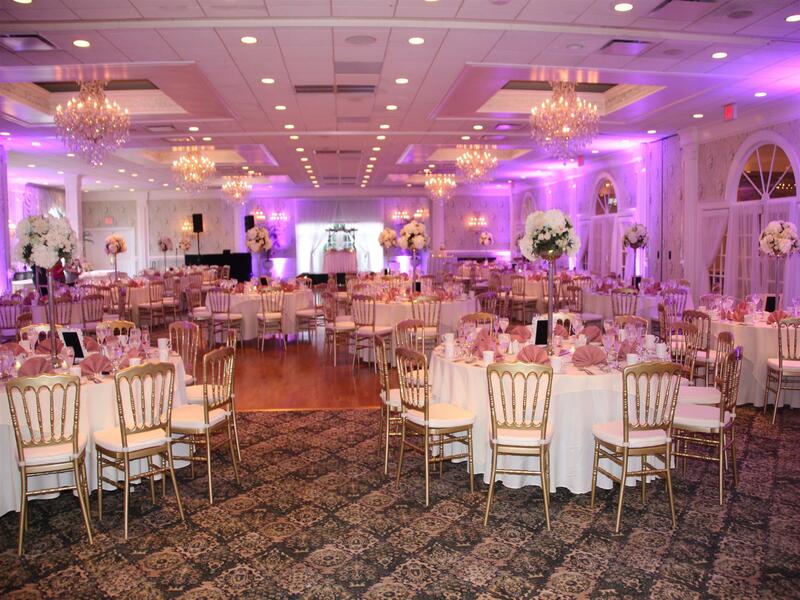 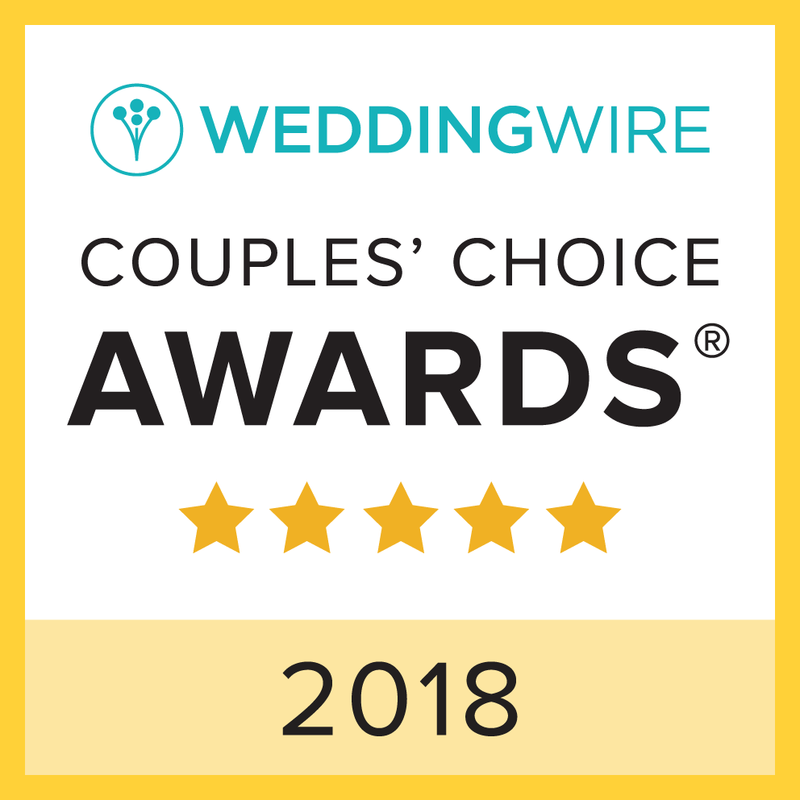 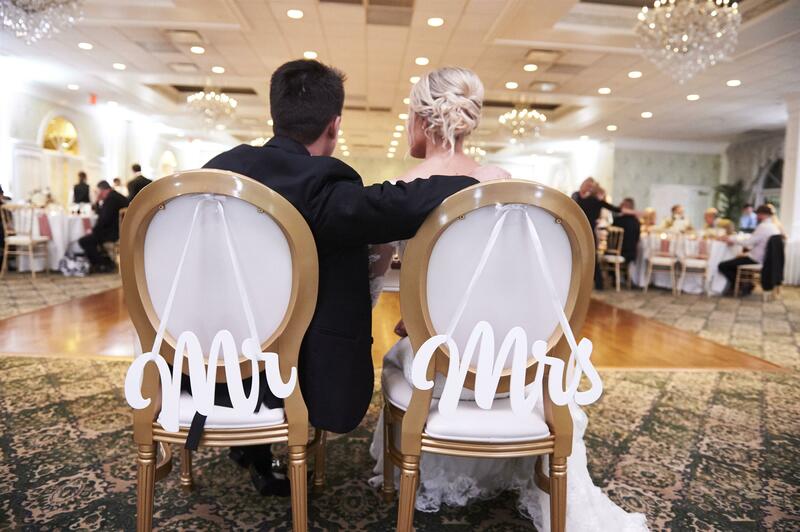 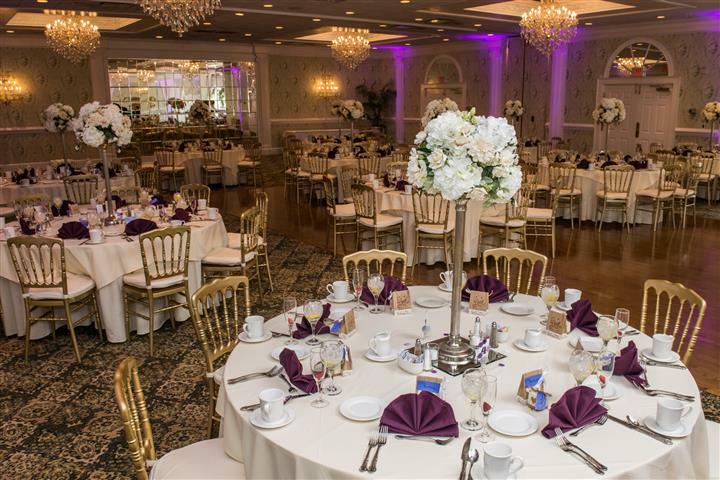 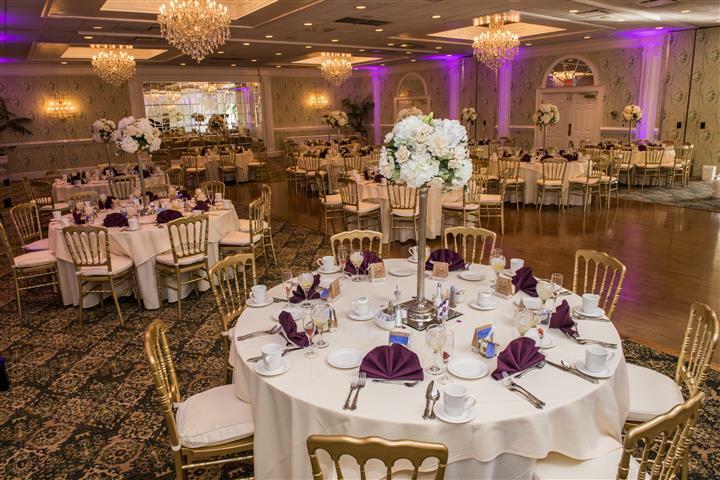 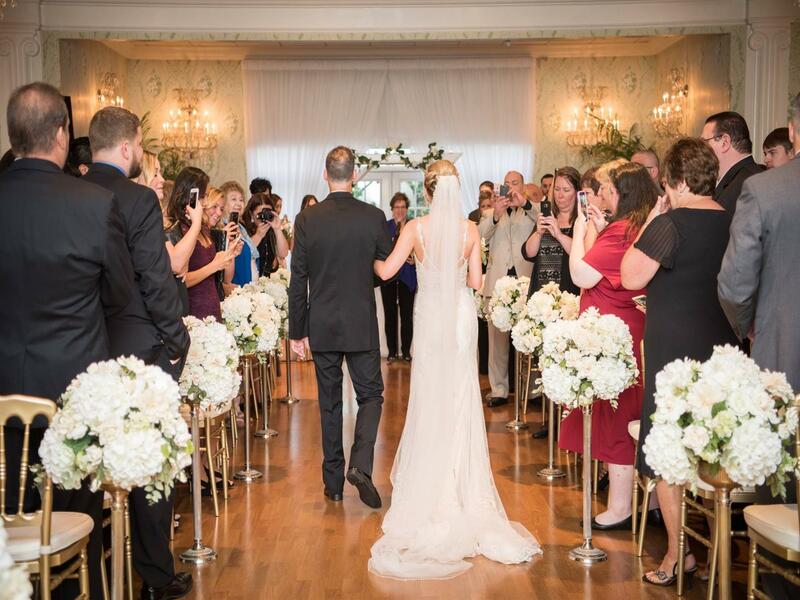 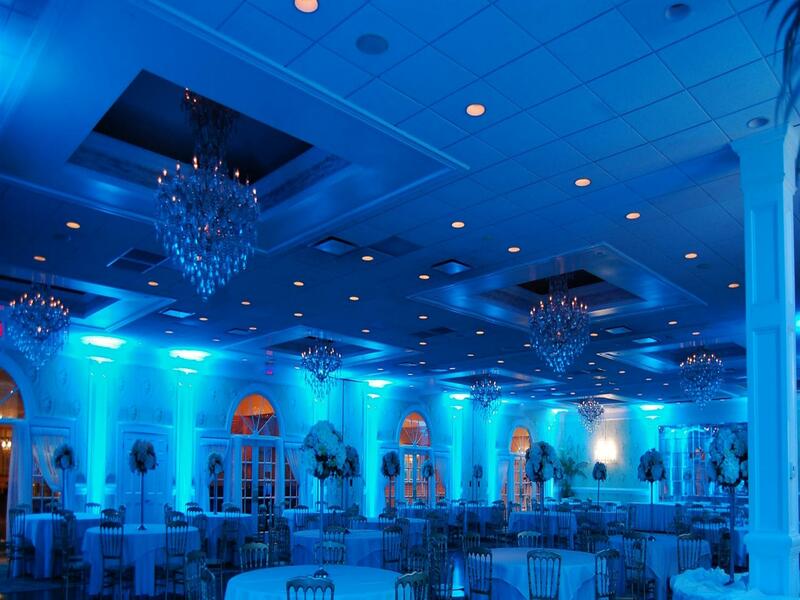 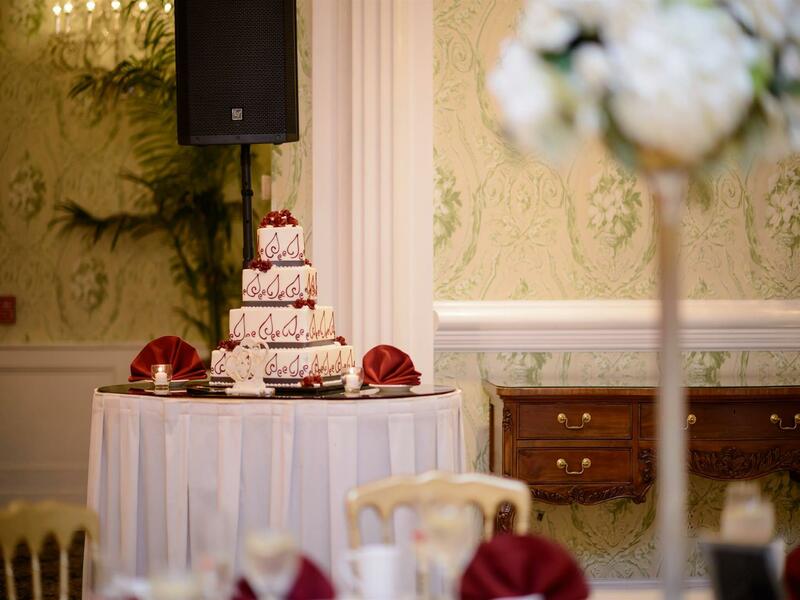 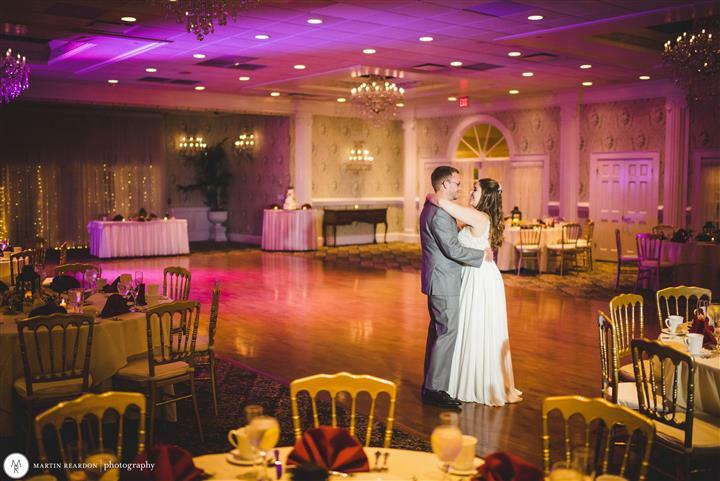 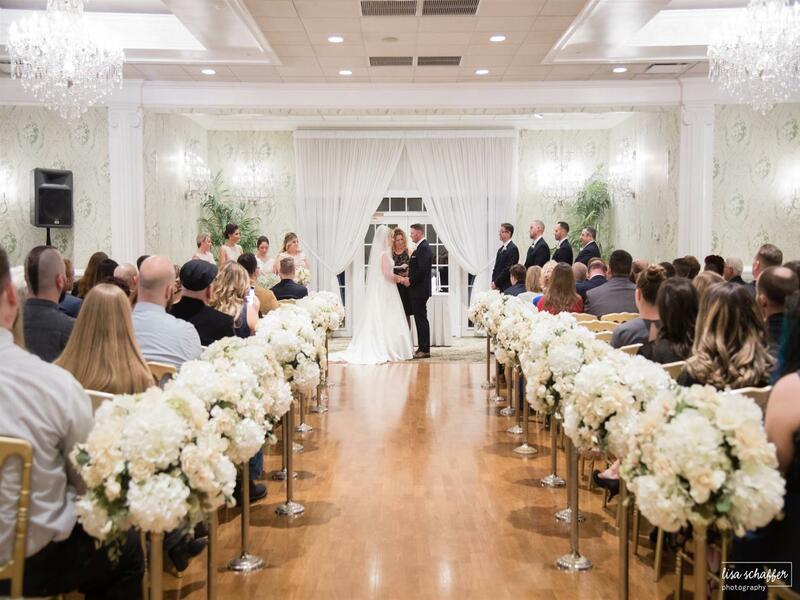 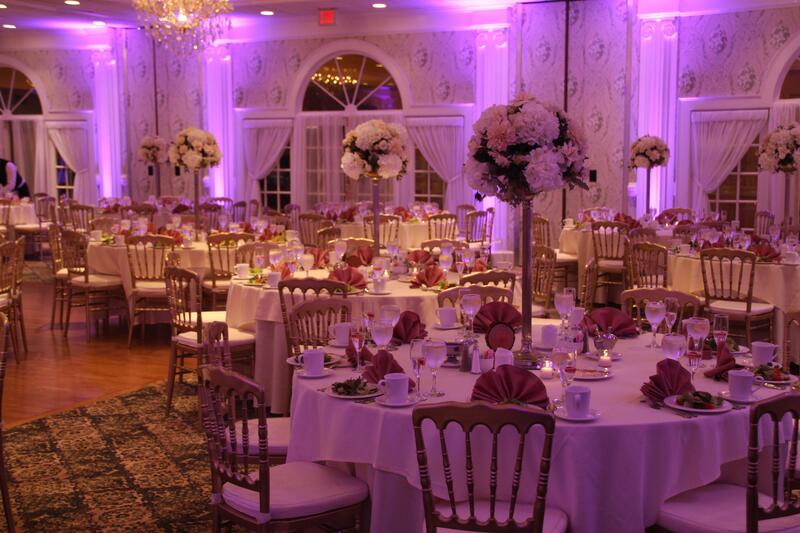 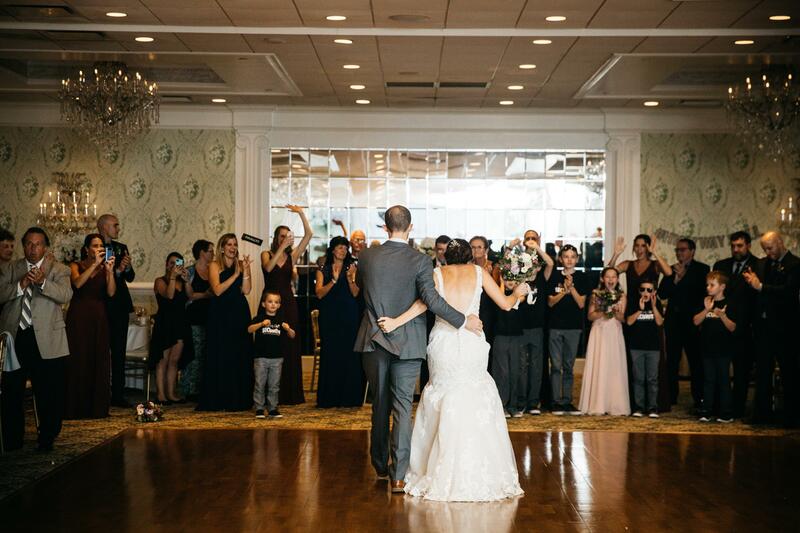 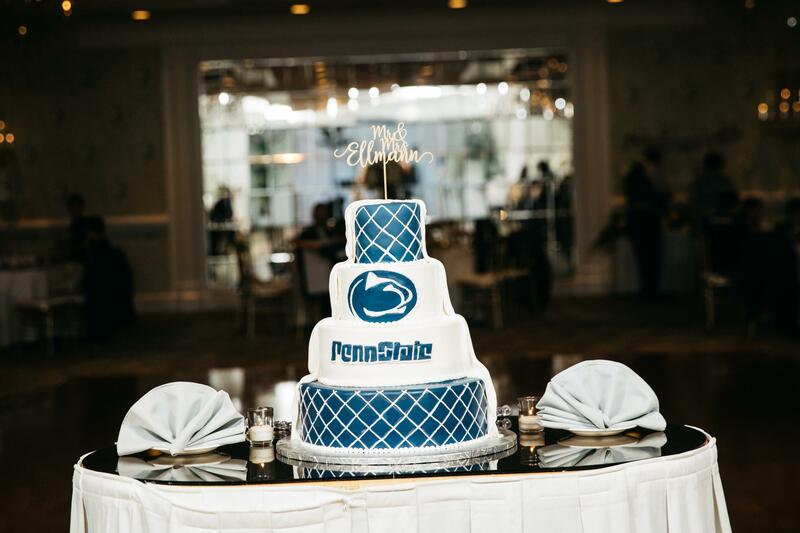 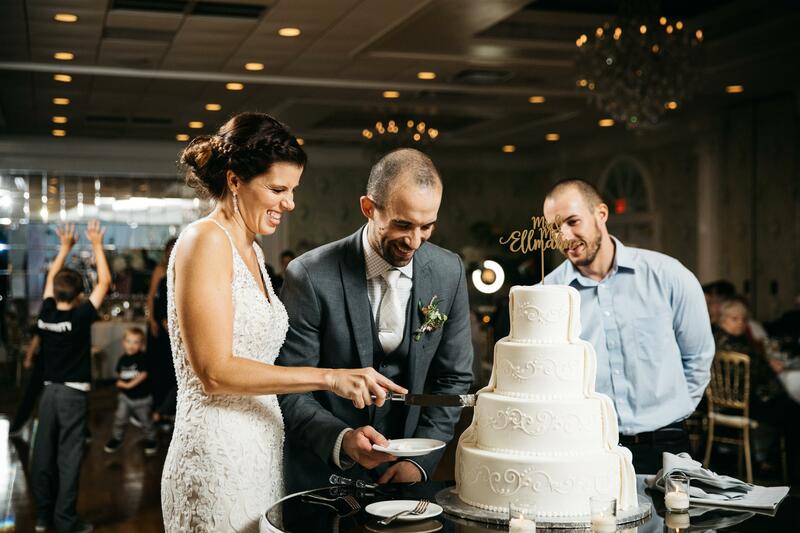 With our elegant ballroom, impeccable service and award-winning culinary staff, the wedding of your dreams awaits you at The Buck Hotel. 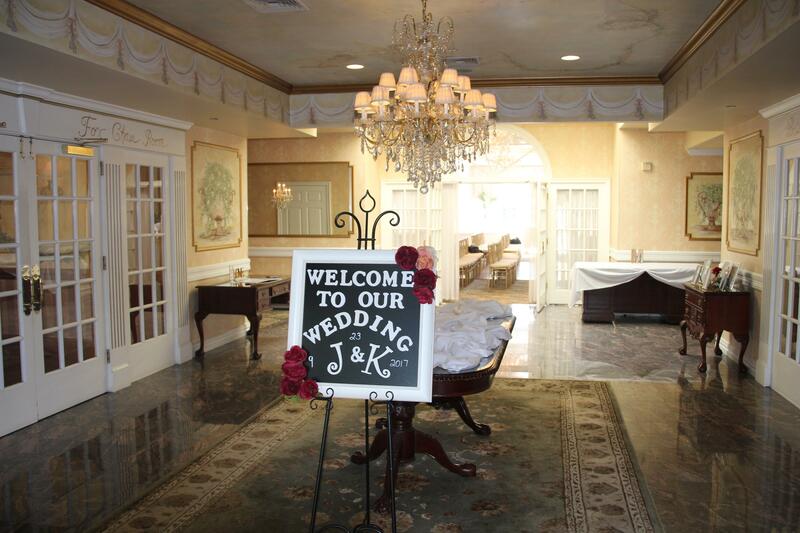 January or February at a special discounted rate. 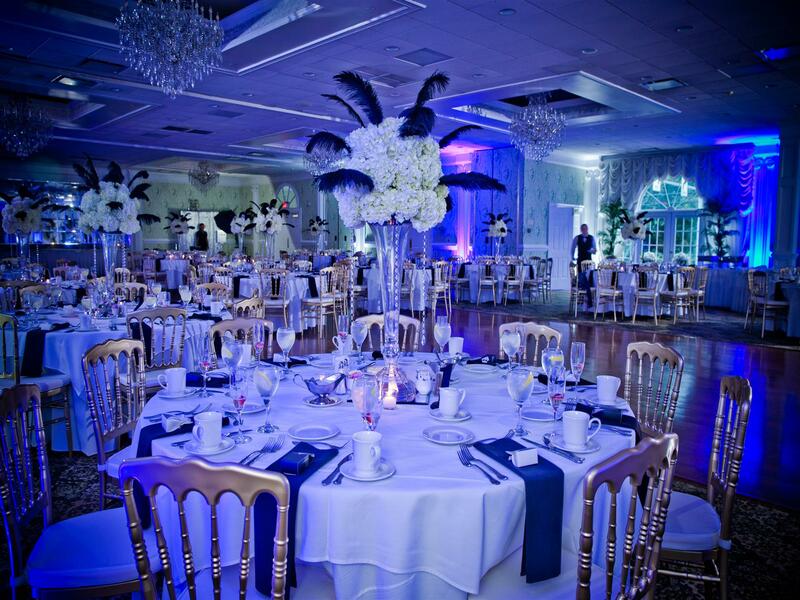 July or August at a special discounted rate.